Each day the United Way of Seneca County has to fight to better understand the community they serve. It’s difficult work – determining where the greatest need is – and attempting to focus some energy and resources to help correct it. Thankfully, there are community partners, and the United Way has the opportunity to facilitate. “There are so many amazing service providers in Seneca County,” explained Executive Director Rhonda Jasper. “It’s incredible to see, but also a reminder that we have a lot more work to do.” Seneca County is expansive and rural. It’s a one-two punch that can make providing services to those who live here a challenge. It also makes data acquisition difficult. “We have residents going a number of different places for various services, and sometimes that means outside the County,” Jasper explained. 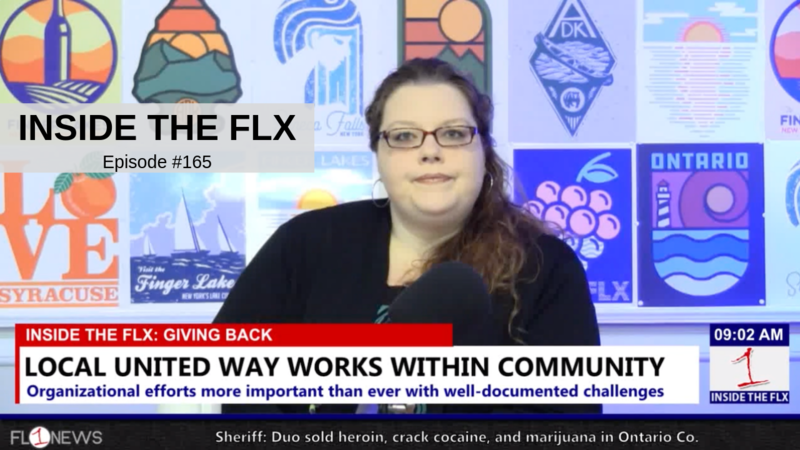 Jasper appeared on Inside the FLX to discuss all of those topics. Watch the conversation in the video player below, or listen to the podcast in the player above. Don’t forget to subscribe on iTunes, or listen on the TuneIn app if you’re on the go.